The last couple years wine has more and more become my libation of choice. 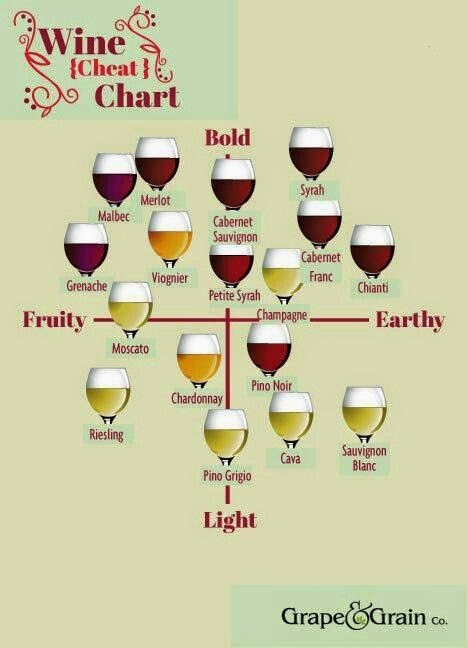 I love this handy little chart from Grape and Grain. Cheers!